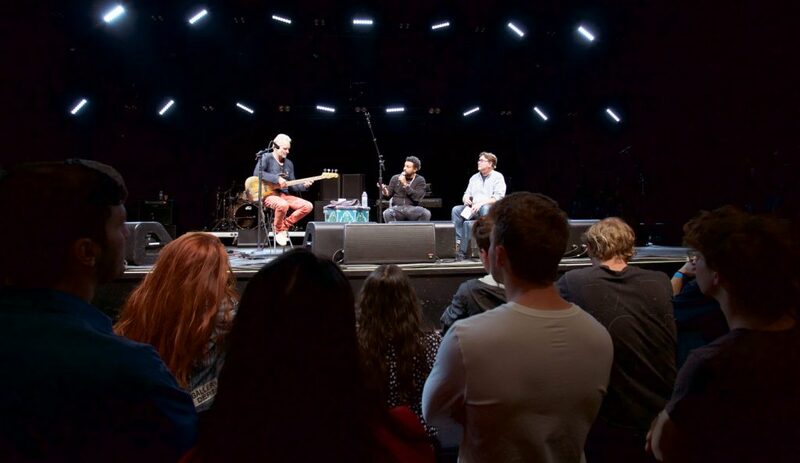 The artists took a break from their current tour to speak with professor Chris Sampson, who organized the special forum. 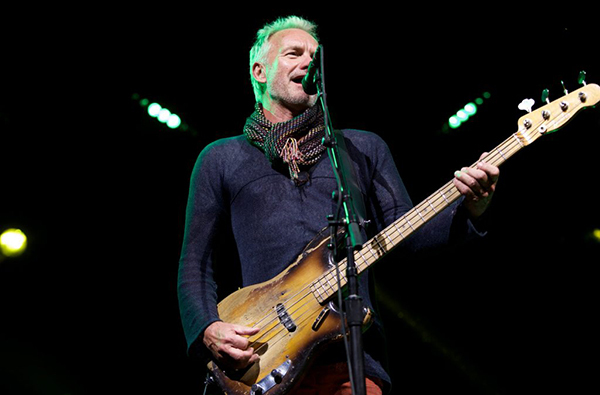 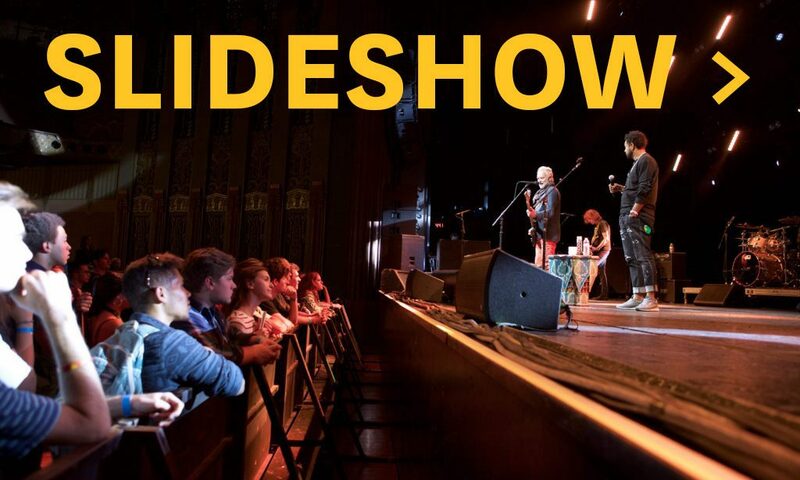 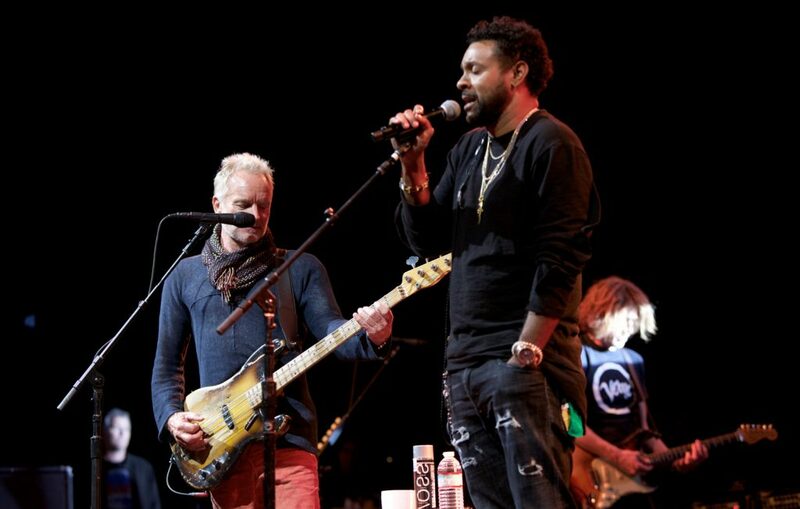 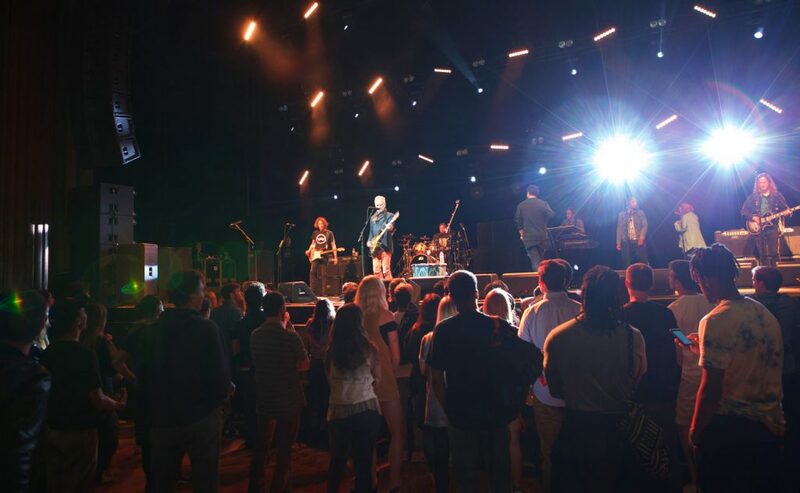 Sting and Shaggy performed for an audience of 50 USC Thornton students. 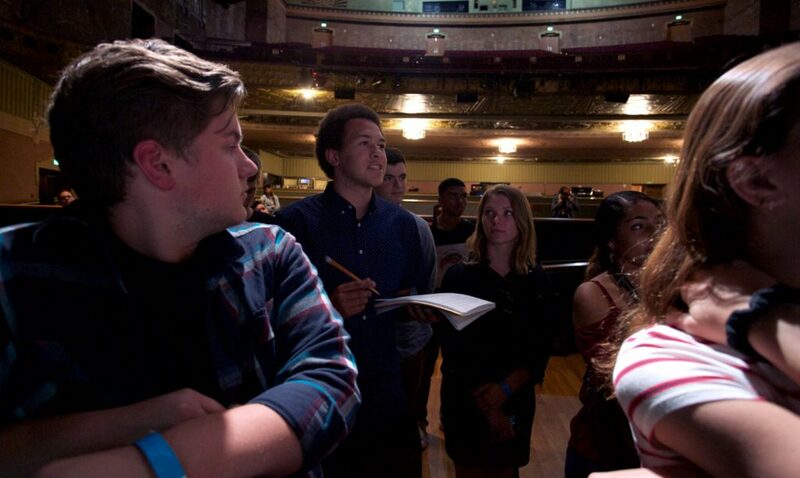 USC Thornton students had the Wiltern to themselves.